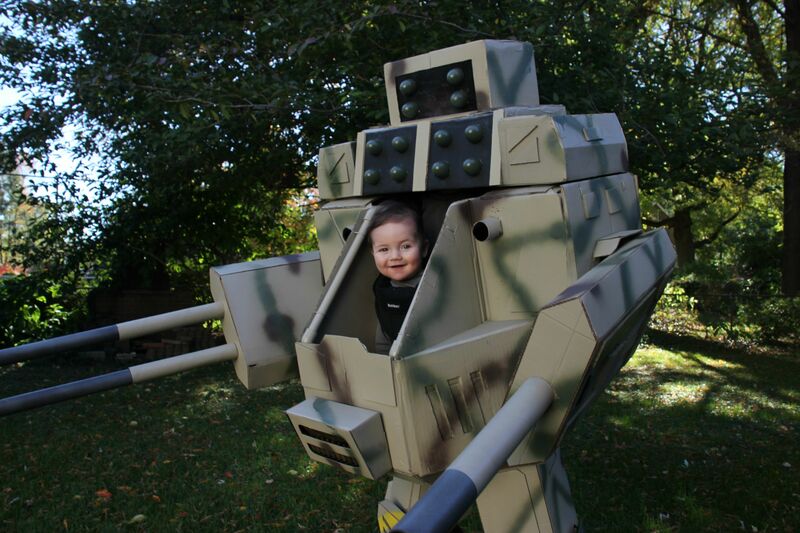 Is this MechWarrior the best Halloween costume for kids we'll see this year? You are here: Home / Geek Stuff / Is this MechWarrior the best Halloween costume for kids we’ll see this year? 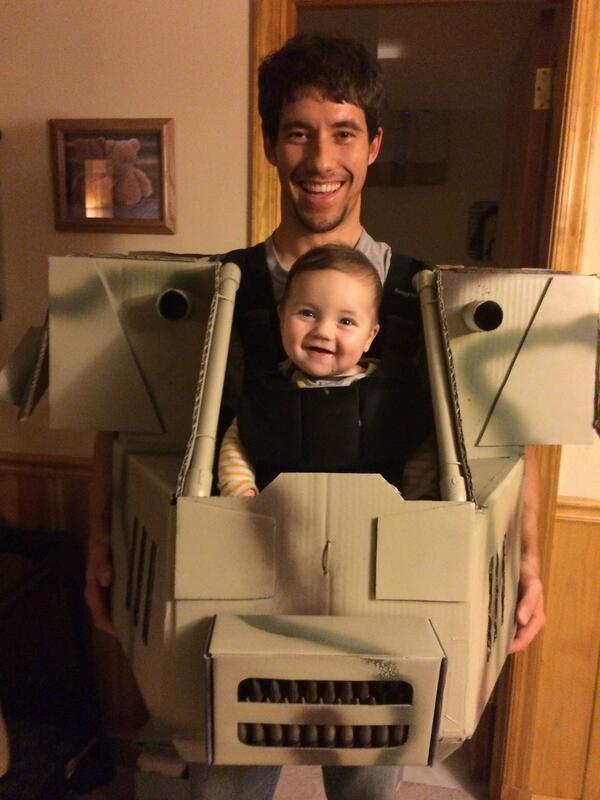 Halloween is that time of year you get to turn your 6-month old son into a Sunder from the MechWarrior series. At least; use him as part of the costume. Ryan and Geraint’s MechWarrior costume was several years in the planning (long before Geraint was born). It’s good to see the project come to life. It’s made out of a body of PVC and wrapped in cardboard. Joints are fastened with velcro table wraps and pieces such as the head are also connected with velcro tape. Clever. Both father and son seem pretty pleased with their efforts. 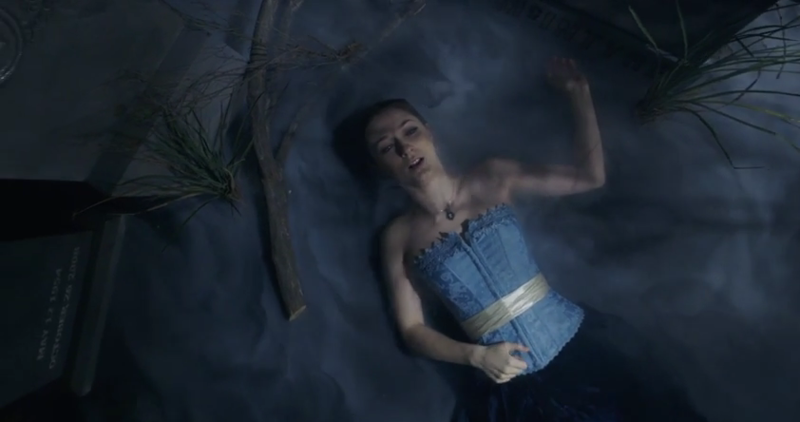 You can see more over at Imgur.